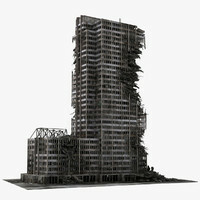 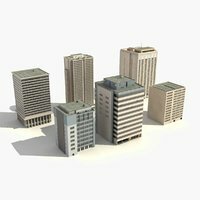 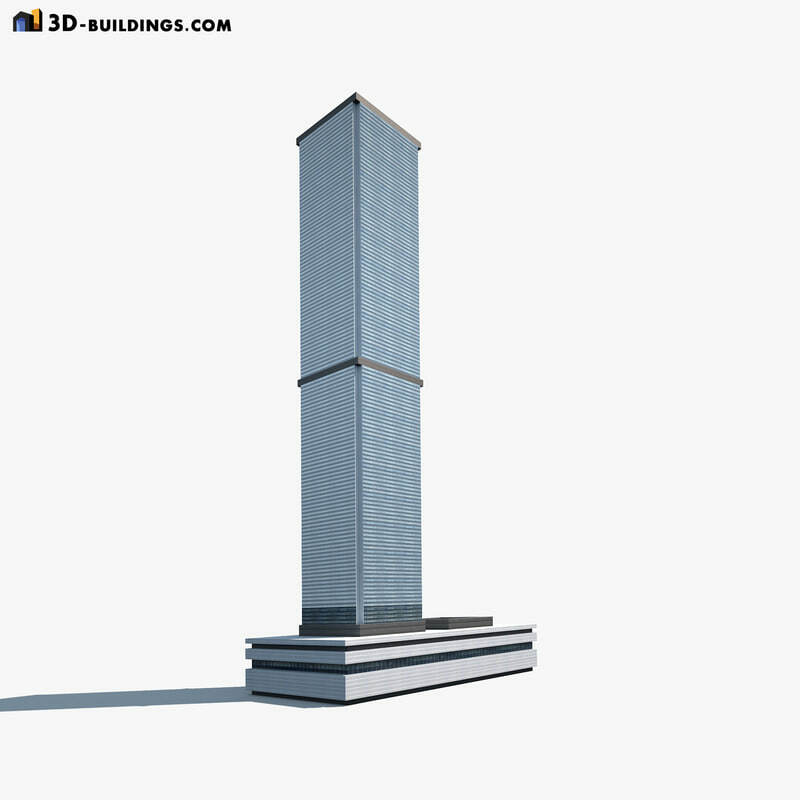 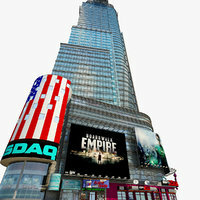 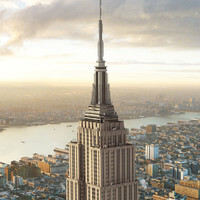 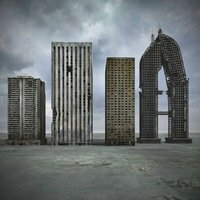 A 3D model of a high-rise building. 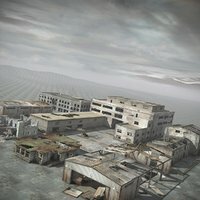 Exterior only, no interior. 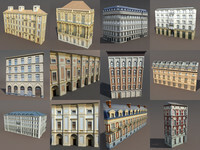 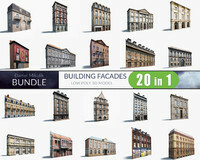 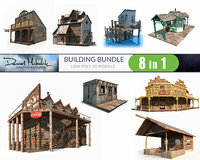 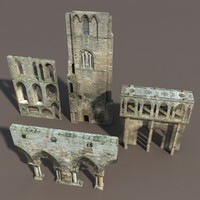 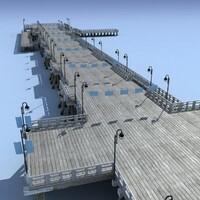 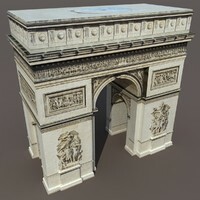 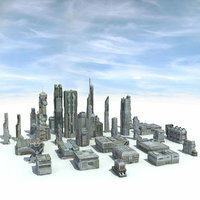 The 3D model includes 2 textures that is 700x700 in size.